sure to come back soon as I am always recommending new Shark Books! adding new book recommendations so be sure to come back soon! First Ride a great SHARK BOOK! 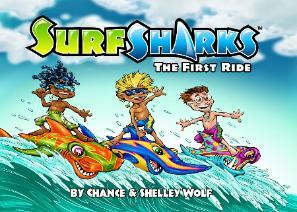 learn more about the SurfSharks! 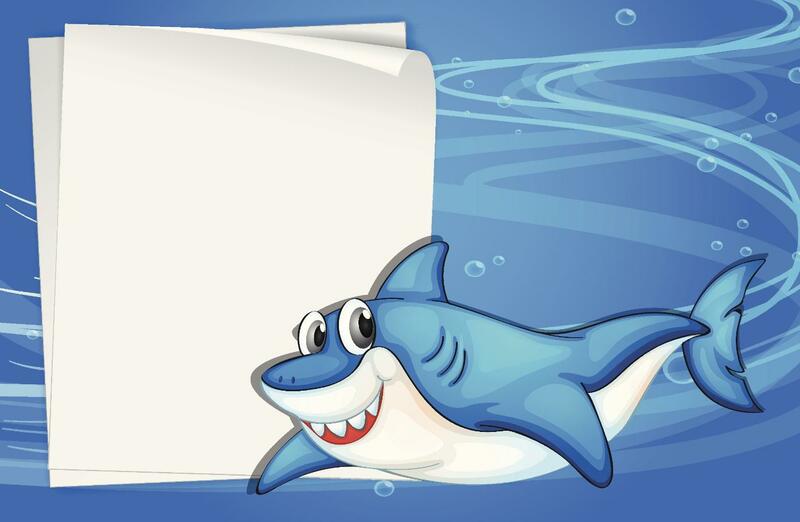 Do you have a favorite shark book?